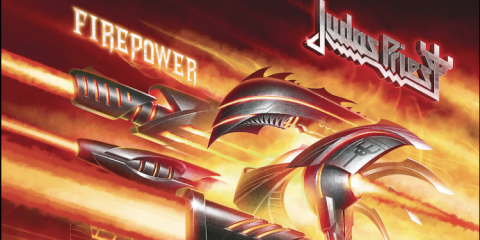 Judas Priest Are Firing On All Cylinders With New Studio Album - "Firepower"
Over the years Black Stone Cherry has gone on to establish a strong connection with the UK. 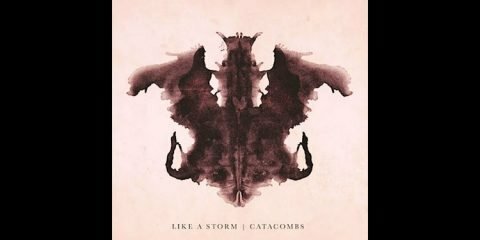 This was once again proven with the release of the band’s current sixth studio album, Family Tree reaching an impressive #7 on the Official UK Album Chart back in April. 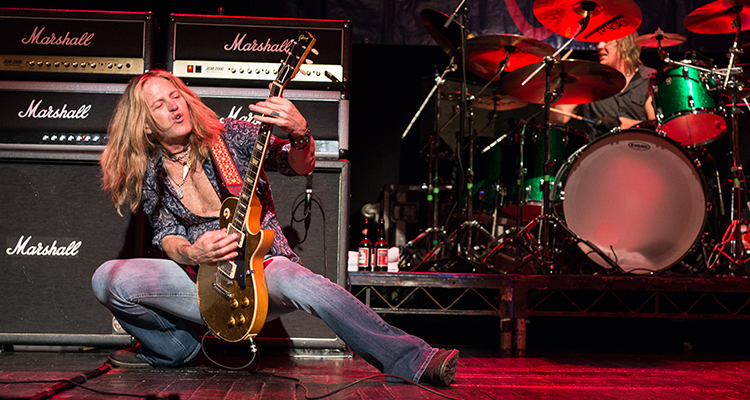 Last night Black Stone Cherry kicked off their current UK tour in Cardiff. The Kentucky based quartet will arrive in the North East of England tonight for their eagerly anticipated show at the Metro Radio Arena. 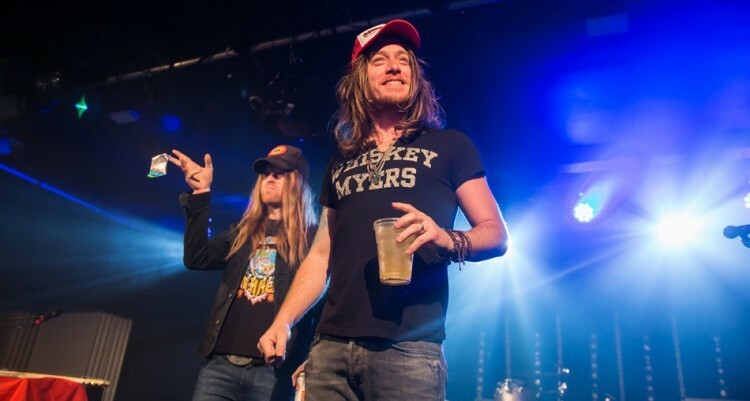 This time around the band will be topping a fierce triple bill featuring label mates Monster Truck and southern fried trio The Cadillac Three. 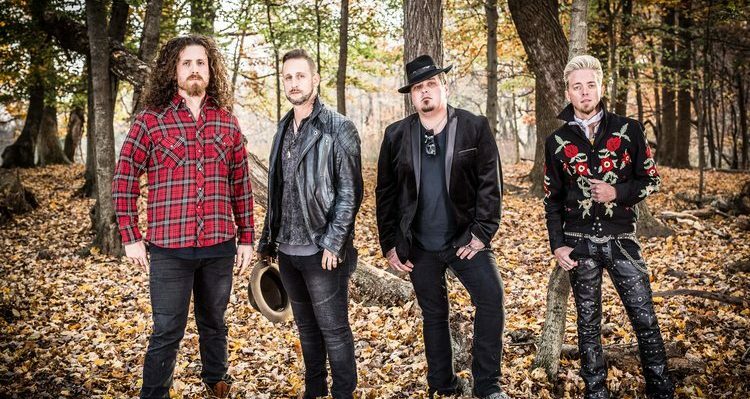 National Rock Review recently caught up with Black Stone Cherry’s frontman Chris Robertson ahead of their tour to discuss what the group has in store on this current run of shows, as well as getting the low down on their latest studio album. NRR: Earlier this year you released Family Tree which is your sixth studio album. I was just wondering if we could just start off by you telling us just a little bit about the album and the inspiration behind it? Chris: Yeah man, so the new record, we recorded it here back home with the engineer who did the very first record, Kentucky and Black To Blues with. The thought process behind this record was really kind of sparked by doing the Black To Blues EP. 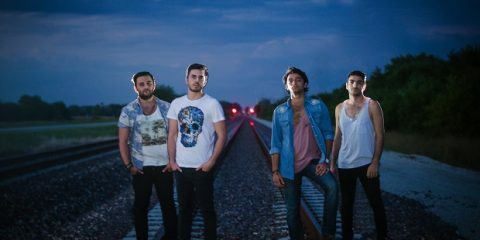 We have always been heavily influenced by the blues, we’ve played blues since our first record. I’ve always been trying to bring the blues element back into rock, at least trying to. When we did that EP it kind of rejuvenated that spark for that style of song and that style of songwriting, you know what I mean? Where it’s about the whole unit working together as one. Whether it be the main guitar riff, or a certain drum part – everything being cohesive and forming a song together. Also in a more simplistic approach, where you know, it’s about not overthinking things and really kind of just jamming the songs. You know, we wrote all of the songs on the bus and the first time we ever played a lot of these songs together was in the studio. We may have jammed a thing or two at sound check, but we just made the demos and we listened to them and we all kind of went in knowing the parts just enough to be able to play the songs together. That way when we get in the studio, it’s not kind of stifled in any way. It’s a wide open, creative environment at the point to where some records we’ve done, we’ve rehearsed the songs so much that by the time you get to the studio, you’re sick of playing the song already. You know what I mean? It was really kind of off the cuff as far as the performances go, you know. We all kind of had our parts together-ish I guess you could say, but it was a lot more off the cuff, a lot more natural of a recording experience. You know, we’re super proud of everything that we’ve put out but we feel that with this record it’s some of our strongest work to date and a perfect representation of who we are as songwriters and people at the time we did the record you know. And moving forward, I hope we only continue to grow and continue to make albums that are all different from each other. NRR: Obviously like you mentioned, Family Tree was recorded at Barrick recording in Glasgow, Kentucky. So this is the same studio where you recorded your debut album back in 2006. How much did it mean to you to record Family Tree at home in Kentucky? Chris: You know man, I don’t think the record would have been called Family Tree if we recorded it anywhere else. We had turned around all kinds of different ideas for the record and the day we recorded Family Tree, you know we did all the music and then there was a day that we were doing some guitar riffs and stuff and I decided to sing that song. When we got back to the song and made sure all of the parts where were we wanted them and everything we just kind of looked around at each other and somebody said let’s call it Family Tree and it just kind of stuck, you know. It’s so cool, man, you know, because we’ve done the last few recordings with Kentucky, Black to Blue and Family Tree all in that studio. And it’s just awesome, because being in the studio can get tiring and you can get kind of burnt out, but when our families they have the chance to come by on any given day, you know, once family members they get off work or out of school you know, and you get to see them for a little while or have supper with them or whatever, and it really rejuvenates you and gets your spark back up to go back in and do some more work. So family has always been a huge thing for us, it kind of is the story of Black Stone Cherry if you know what I mean. 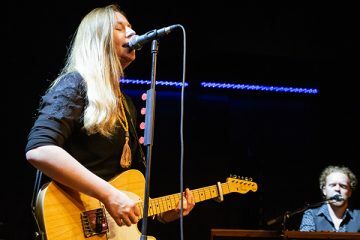 NRR: On the album, you recorded the song “Dancing In The Rain” and you worked with Warren Haynes on that track, who’s obviously a blues heavyweight who has worked with like the Allman Brothers and Gov’t Mule and he’s got a successful solo career and all the Grateful Dead stuff. I just wondered what was it like working with Warren on that song and how did that come together? Chris: Funny enough I was talking about the working titles and that song when we first wrote the music we called that song “Mule Mountain” because it was influenced by Gov’t Mule and then the band Mountain. When we wrote the lyrics and everything that song is a pretty deep, emotional lyrical song. When we wrote it we were like, man, how cool would it be if we could get a guy like Warren on this song? And we had people reach out to him man, and Warren said he would love to be on the record, he loved the band and he really loved the song too. I had an email asking for my phone number so that Warren could call me and he called me. I got on the phone with him and man I was like a kid on Christmas Eve night waiting for the phone call. Warren is absolutely one of my all-time biggest influences as a singer and a guitar player, so to get him on a song like that, you know, have him send over his vocal because he recorded his parts in New York, obviously, we were in Kentucky. But when he sent his parts over, he gave me a phone call – he was like, hey man, I just wanted to make sure you got the parts and to see if you liked them and if you thought everything was good. I was like dude you are Warren Haynes, of course, I liked them, it’s amazing. It was really cool man …. It was surreal and it was a dream come true, it truly was because you know a lot of my heroes are unfortunately not with us anymore, many of them passed before I was even born. So to have the opportunity to work with a guy that’s had such a huge influence on not only our band but me personally as a guitar player and a singer, and basically get to duet with him, guitar solo and vocals – it was absolutely amazing. And then we ended up touring with Gov’t Mule earlier this year in April and Warren got up and jammed with us – and that was something that I will never forget as long as I live. NRR: So obviously from the album you’ve got a full UK headline tour coming up and it’s quite a big one. This time it’s a full arena tour and you are taking Monster Truck and The Cadillac Three out with you. I know that Monster Truck is also on the same label as yourselves. You are going to be coming back to Newcastle, which is where I live. You are playing the Metro Radio Arena on the 7th December. Obviously, you’ve been coming to the UK for many years now and I just wondered, it must be starting to feel like a home away from home for you guys. Chris: It really does man, and we played Newcastle a bunch in the early years at the O2 Academy. Yeah man, so we played there all those times and I think the last time we did Newcastle was on the ‘Evening With’ tour, when we did the acoustic and the electric show. But man every time we’ve done an arena tour we’ve not done Newcastle and we get so many messages on our Facebook and Instagram wanting to know why we’re not coming to Newcastle? When the idea of the tour was brought up this time around we were like this time we have got to go play Newcastle. They’ve asked so many times and now we’re gonna do it. So hopefully all those people that were complaining will show up. You know the UK took to us in 2007 when we came over and supported Hinder and we played, you know, all the really small Academy Threes and a couple Academy Two’s. And then we came back and did our own headlining tour and that sold pretty well. And then from there on man, we went from like Academy Three to the Academy’s and they sold out all those times man. That’s something that’s baffled us for the last 11 years, but we’re extremely grateful. And it’s so amazing to us man because we are more popular and we have a bigger following and play bigger shows in the UK than we do in the South where we are from. It’s crazy that people in the UK dig our band and like our band more than people from where we are from. I think it all goes back to the blues like we were talking about. Look at The Stones right and The Stones they want to be like a Southern blues band. You know what I mean? They named their band after a Muddy Waters song. 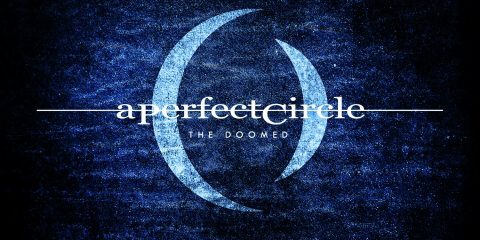 It all goes back and it’s all one big circle, it circles around the blues and we’re just trying to do it in a more rocking kinda format. 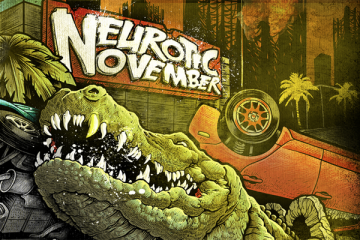 NRR: Obviously now you’ve got six albums behind you, it must be getting harder to pick a set list for a tour like this? Chris: It is man, and you know we’ve started doing different songs every night. You know there are certain songs that we will play every night like” In My Blood” and “Lonely Train” and “Boom, Boom”, and songs like that. But we try to take about half the setlist and change it every night just because we’ve got so many different records out now, you know, there’s six full-length records and an EP and we try to do songs off every one of those every night. That way it’s like a full spectrum of who we are and where we’ve been and what we’ve done and what we are continuing to do. But you know, man, like there’ll be songs we play in one city that we won’t play, you know, say in London or Birmingham. You know, that each show will be uniquely different and we’ve just started doing that man and it’s been a lot of time. You know, I mean occasionally you’ll get people who say why didn’t you play this song tonight? But we do different songs every night, so it’s kind of a double edge sword sometimes. But the majority of the consensus is that people love it because they get to hear songs they’ve never heard before live or they get to hear songs they haven’t heard in several years live. NRR: We’re heading towards the end of 2018 now. I can’t believe how fast this year has actually gone. But besides the UK tour, I just wondered what are the plans for Black Stone Cherry going into 2019. Have you got next year mapped out at all? BSC: Yeah, man. We’ve got some big shows coming up and then just touring man, you know touring, touring, touring. That’s kind of how we’ve made our living for the last 17 years. It’s just being a band that goes out and plays concerts. I mean throughout our history we’ve tried to put out a record every two years. So you know, I’d say we will tour on through till the end of next year and then start working on the record at some point man, but for the foreseeable future, it’s just a lot more touring. Black Stone Cherry will be on road throughout December (dates listed below) with special guests The Cadillac Three and Monster Truck. Tickets for all shows are on sale now via Live Nation http://www.livenation.co.uk/artist/black-stone-cherry-tickets.